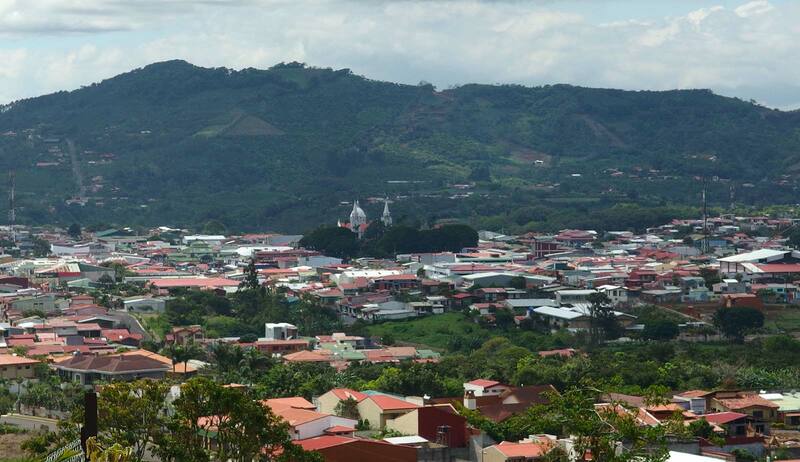 San Ramon Costa Rica is the biggest little town you will ever love. 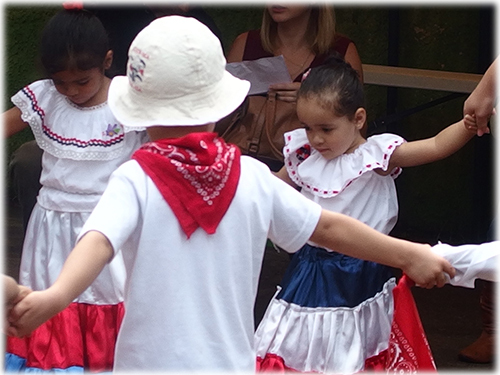 With its tico culture and clean mountain air, evergreens and palm trees, coffee plantations and organic markets, much of what is old and new come together in harmony in this picturesque corner of the Central Valley. 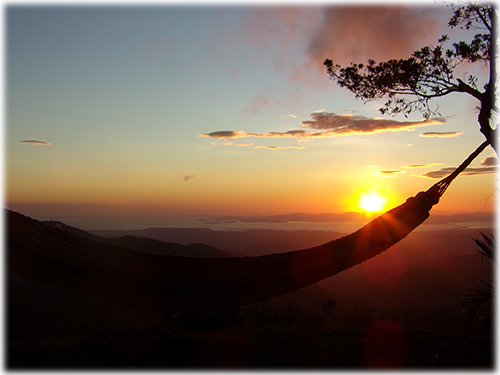 Most of San Ramon overlooks the emerald green mountains, the Nicoya Peninsula and the waters of the Gulf, as well as the islands and the lights of Puntarenas by night. The views, the perfect climate without the necessity for air conditioning or heat (though sometimes a warm fire makes the evening just right), bring most people who visit our area to agree that this is where they want to stay. Close to the cultural hot spots of San Jose, an hour and a half from Volcan Arenal and thermal springs, but also less than an hour from Pacific Beaches, the central location spoils its residents to no end. Whether you are a growing family looking to live in an area where there is a more tico lifestyle, or looking to retire and lead the good life, this is one of the nicest areas of Costa Rica to live in. 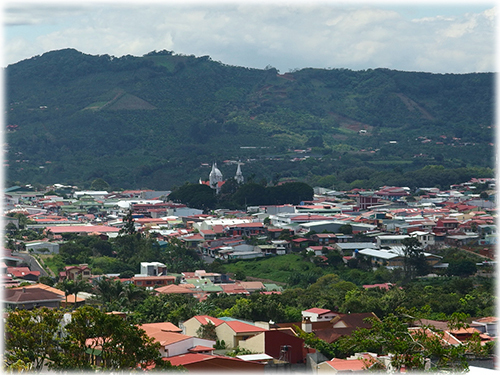 The San Ramon that visitors see today is a "muy tranquilo" provincial city that welcomes travelers with a graceful sense of pride. Known as the City of Poets, and named after Saint Raymond - a poetic irony in itself as Saint Raymond’s name includes Nonnatus, "not born". His mother died in childbirth and he went on to become the patron saint of childbirth and midwives. One of the few Birthing Centers in the country is here, with midwives traveling from all over to help women give birth freely within the graces of our Patron Saint. As you can see we are a close-knit city, with a slower, more natural pace of life. Expect people to greet you with a Pura Vida, pure life. 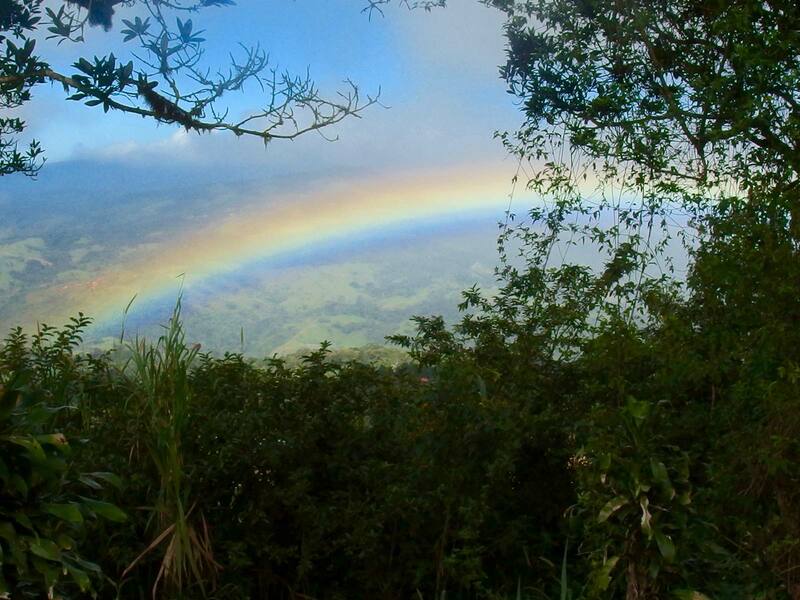 We believe that out of the entire country, including all of the other Central Valley mountain towns, San Ramon provides the best Costa Rica has to offer. Come see for yourself why so many people stay, and choose to move to, our beautiful San Ramon. Rain Forest 67 Acres Land with Amazing Waterfalls. Short Distance from San Jose' Airport. 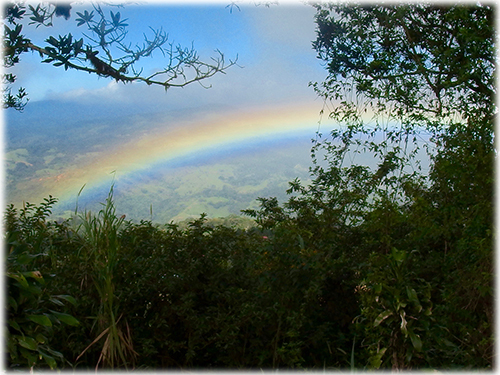 Invest in one of the Hottest Rental Markets in Costa Rica!